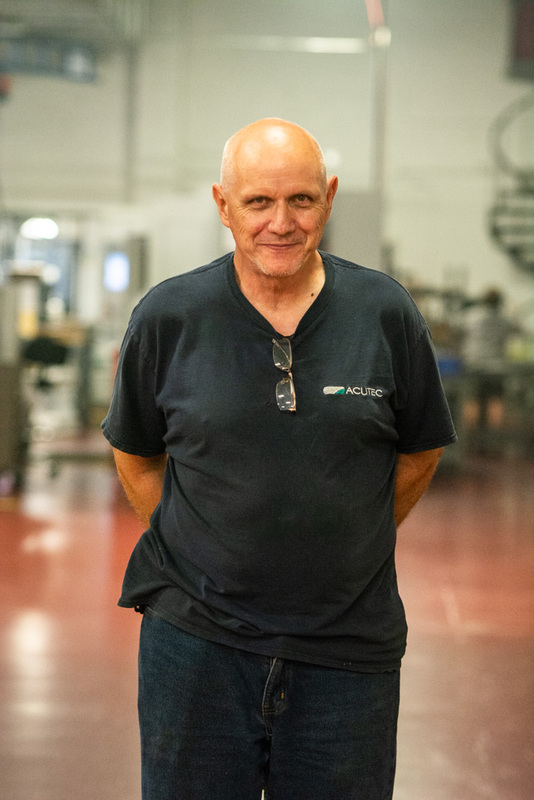 Employee Spotlight – Joe Wachowiak | Acutec Precision Aerospace, Inc. Recently we said farewell to an important part of our team. 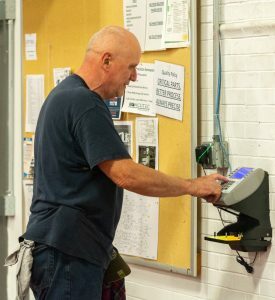 After a career of over fifty years, ten of which will have been here at Acutec, our janitor Joe Wachowiak retired. Joe’s first jobs included mowing yards with a push-mower (“They had riding mowers back then, but I wasn’t allowed to use them,” he clarifies) and delivering newspapers six days a week. His first full-time job was working for the Ohio Rubber Company, where he assembled tires for lawnmowers and other agricultural equipment. He then went on to working for the Erie Lackawanna Railroad, which shortly became Conrail. 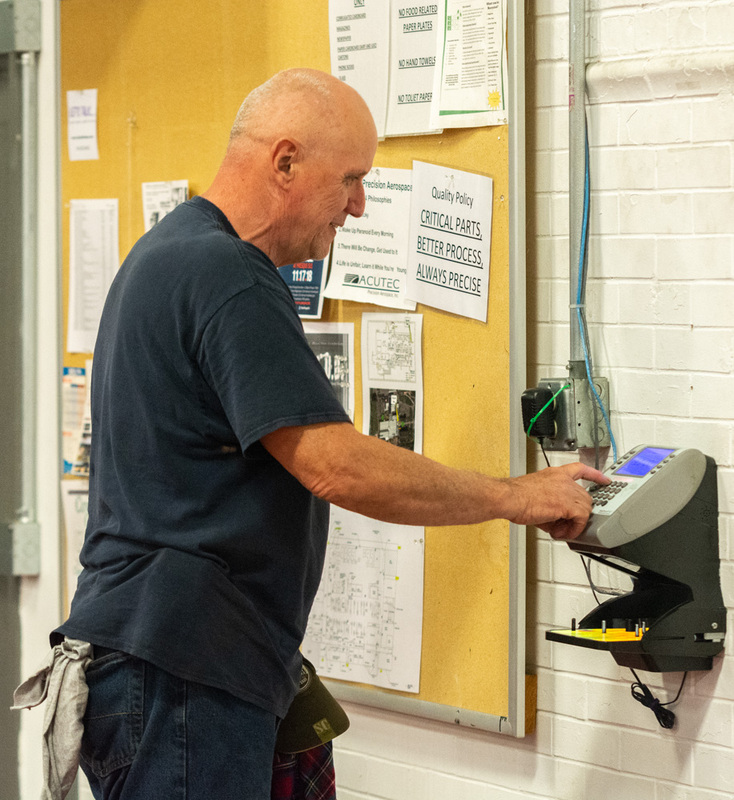 While at Acutec, Joe’s responsibilities have included changing coolant and oils, cleaning machines out, organizing cardboard, cleaning the floors, and dumping out the chip hoppers. What has impressed him most has been watching the company’s expansion over the past decade, especially at the Meadville facility. Once his wife retires early next year the two will embark on a two week cruise outside of the U.S. It has been great to have Joe be part of our team, and we wish him an enjoyable retirement!